So I have been building a new controller for our 16 foot Christmas Wreath and I was running into a huge issues that I never had before. Comanche County officials have a week left to convince residents to vote in favor of their proposed sales tax. The money would go toward the rising costs of operating the county jail amongst other uses. The proposal would extend a current one-eighth cent tax and add another one-eighth to it. The sales tax doesn't just fund the jail, it's also crucial to keeping the 19 volunteer fire departments in the county running. An early morning accident with a pickup and an ambulance has caused quite the traffic headache at the intersection of West Gore and North Sheridan Road. 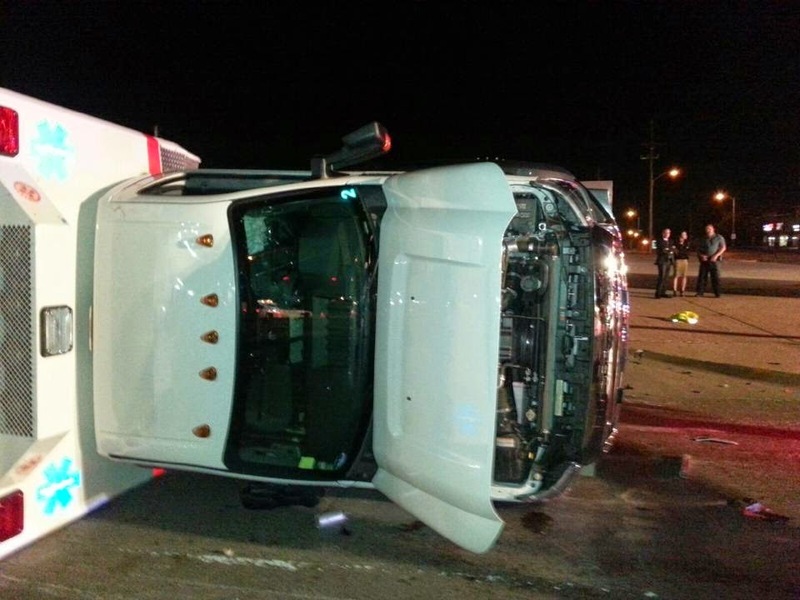 Lawton Police Lt. John Schwenk said the accident occurred shortly after 2 a.m. Saturday when an ambulance traveling south on Sheridan Road was struck by a pickup, which had run the red light at Gore Boulevard. So the list of apps that do not work with Apple's iOS 8 will I'm sure grow. 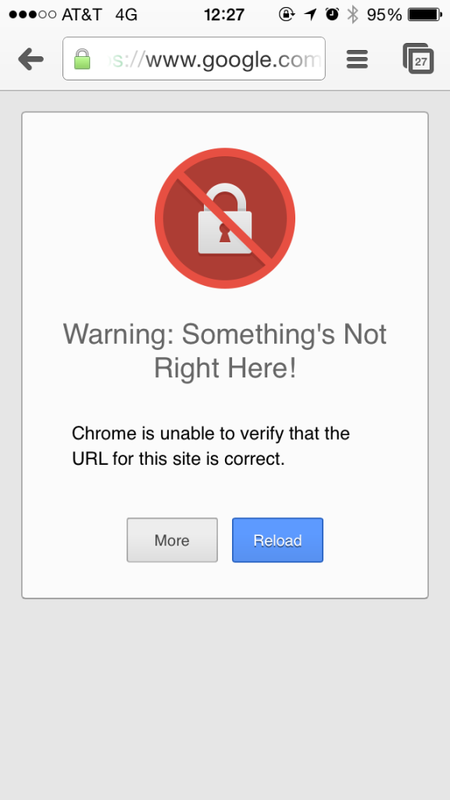 Here is what happens when you try and surf to google.com with Google Chrome. Fidelity Communications customers in Lawton will see increased Internet speeds at no additional charge beginning Monday, the company announced.